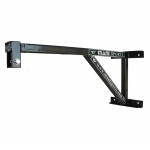 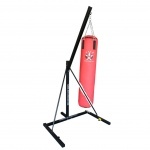 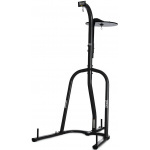 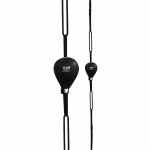 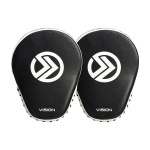 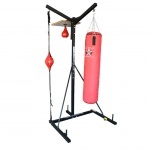 Sportsmart stocks an extensive range of equipment for your boxing needs. 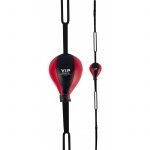 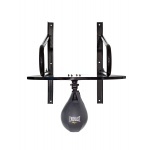 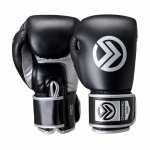 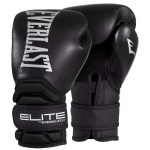 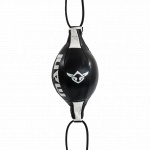 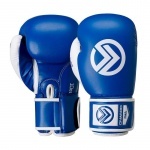 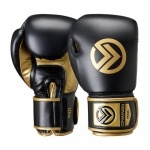 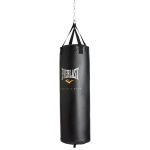 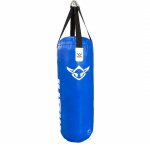 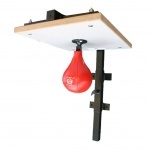 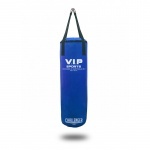 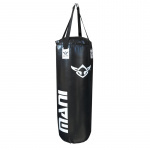 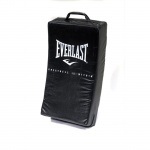 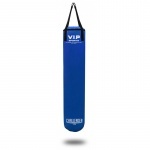 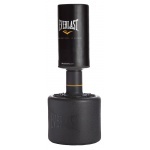 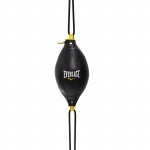 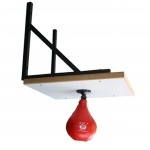 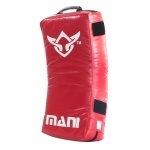 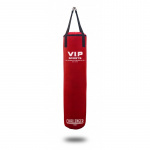 We have a variety of boxing bags, floor-to-ceiling balls, boxing gloves, boxing pads, speedballs, stands and accessories such as circuit timers and boxing trunks. 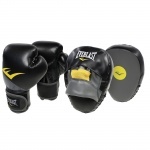 Featuring leading brands such as Everlast, Mani, Madison, X-Peed, VIP and Ringmaster.